Creative Saturdays give children ages 6 - 12 the experience of working with a talented local artist and learning the ins and outs of a new art form in a creative and stimulating way! Children ages 6 - 12 welcome with their accompanying adult. Cost is $10 per child, adults are free. Fun for the whole family! Zbu Hoopism will teach basic tricks that are fun and sure to wow any audience. Don’t worry if you’ve never hula hooped before. By the end of this 2-hour beginner class, you will learn on body hula hooping with a fun warm-up, how to keep the hula hoop at your waist, master hoop tricks and move to music with hoop combinations. Hoops provided. 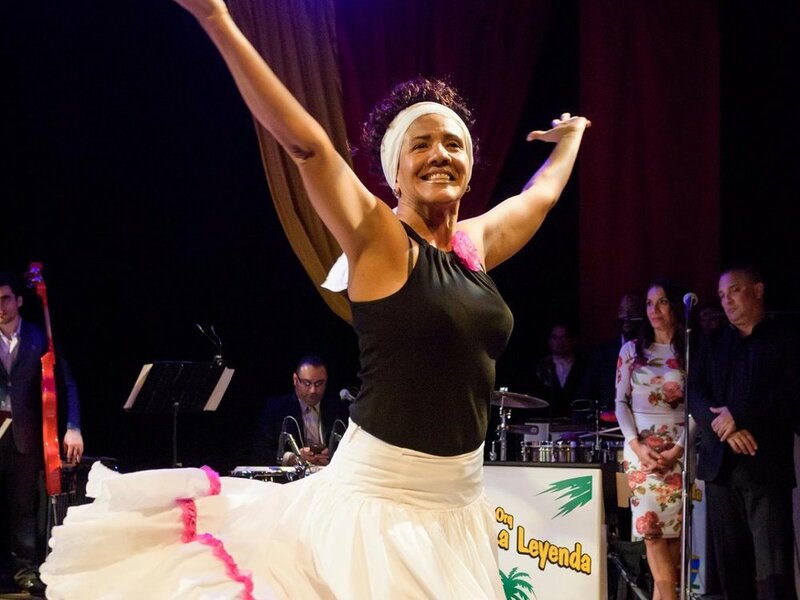 Afro-Brazilian dance is a rhythmic embodiment of African oral traditions and Brazilian flavor. It expresses ritual drama and homage to the gods and to nature. 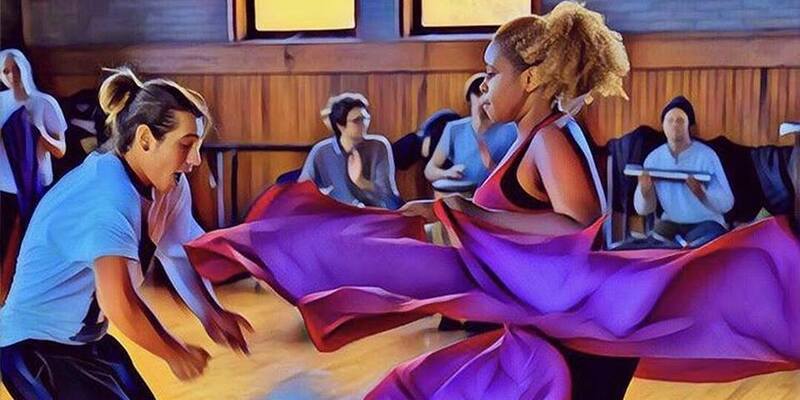 This workshop will provide exposure to the eclectic mix of Brazilian culture as a means of physical expression through vibrational movement. The writing workshop is conducted using the BARS curriculum. BARS (the Bomani Armah wRiting System) shows students how a well-written essay resembles a well-written song, with the Main Idea being the thesis paragraph in an essay and a chorus/refrain/hook in a song, while the Supporting Details in an essay are just like the verses. The BARS curriculum is fun and innovative! Popular Club Joe’s teacher, Clara Majors, doesn’t only create art visually but also creates art physically! Come out to learn various and intricate rhythms that you can create with your own body followed by a lesson in Afro movements.